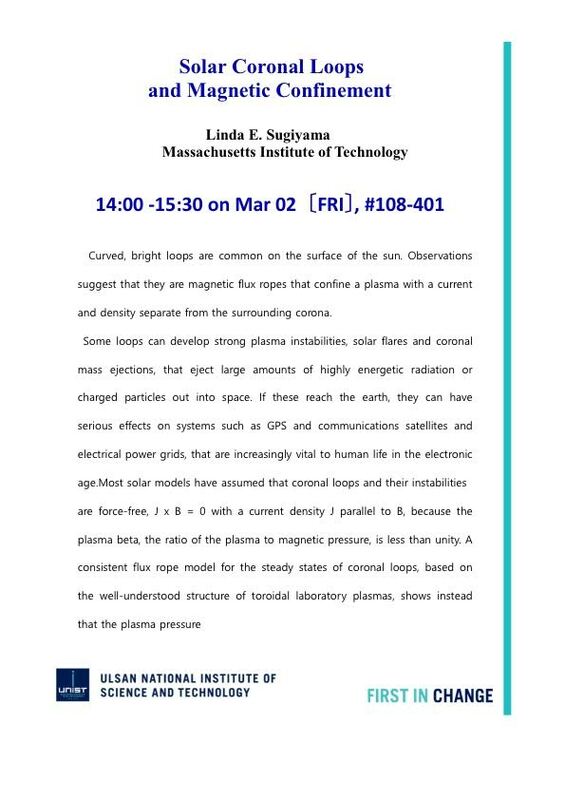 Solar Coronal Loops and Magnetic Confinement. All researchers, scholars and students are highly welcomed. We would like you to participate and share your ideas.